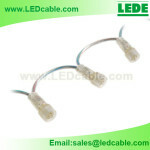 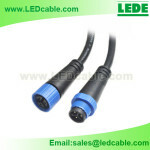 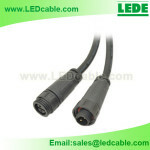 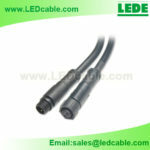 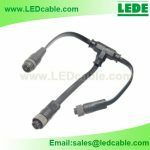 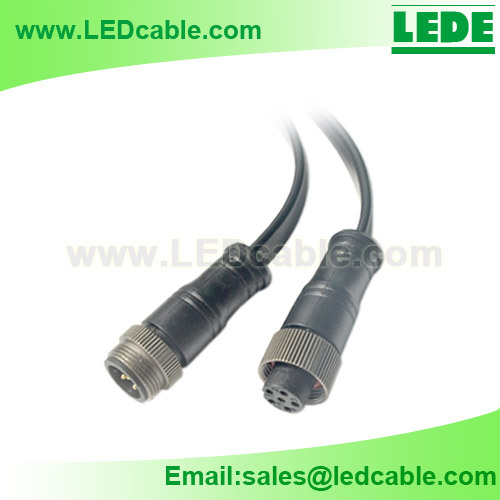 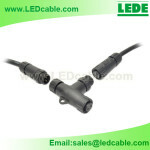 This M16 Waterproof Connector Cable is with Flat Cable. 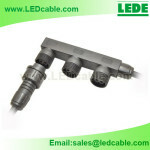 Available as 2 poles, 3 poles, 4 poles, 5 poles. 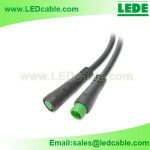 Wire Gauge：0.3mm2, 0.5mm2, 0.75mm2, 1.0mm2.